I absolutely adore bridal showers because they’re one of the most fun events leading up to the wedding. As a bride, you may find yourself unsure of what to expect. 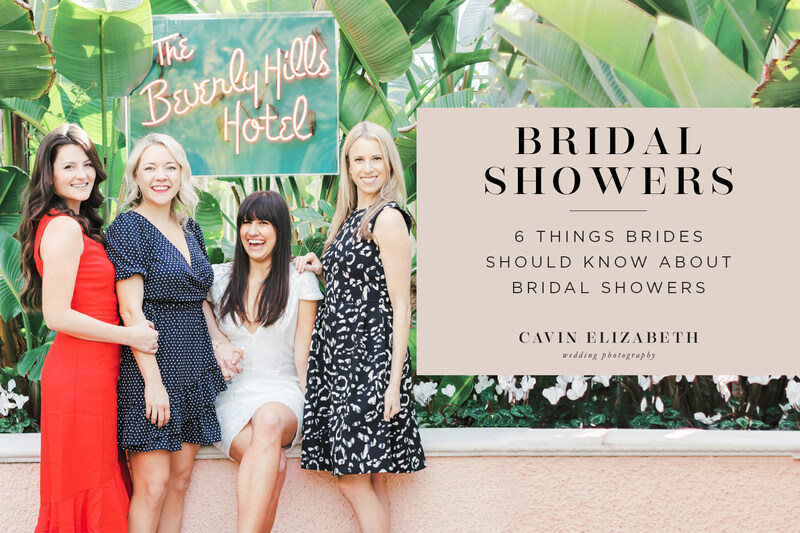 Today, I’ll address the top 6 things brides should know about bridal showers, answering the most commonly asked questions! 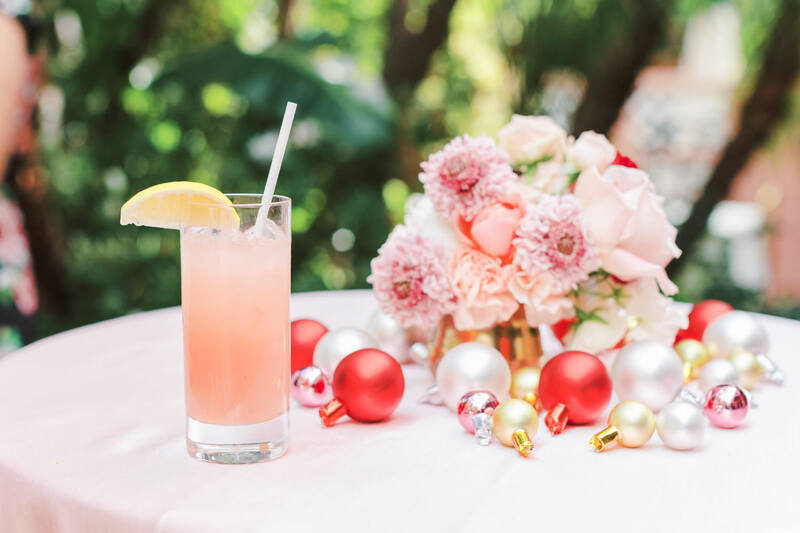 Traditionally bridal showers are hosted by your bridesmaids, even your mother, or your soon mother-in-law, although nowadays, absolutely anyone can host a bridal shower! 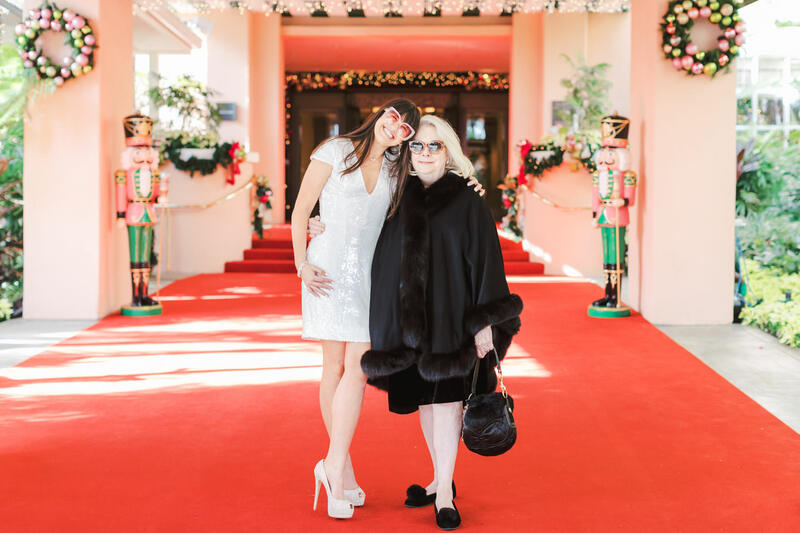 Sometimes your best friend may want to host a couple shower -which is more similar to a dinner party, while your mom or aunts may want to throw a huge traditional shower. Usually, showers take place a couple of months to a couple of weeks prior to your wedding. I believe the perfect time is between 1.5-2.5 months before the wedding. How Many Showers Are Acceptable? Typically, there are only one or two showers hosted for the bride. 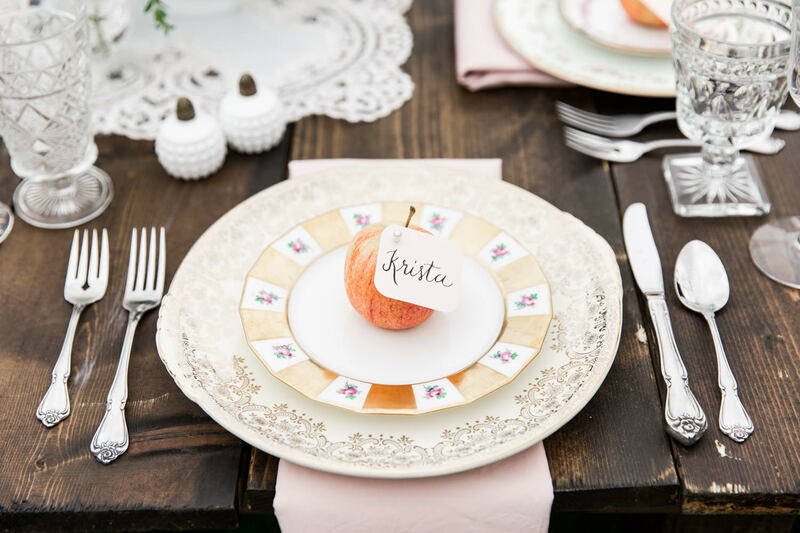 If you have a large portion of guests and family from your hometown but you no longer live there, you may want to consider having a bridal shower there in addition to your current city. To follow bridal shower etiquette, plan to have a maximum of three bridal showers, and no more than two showers in the same city. You may choose to provide your shower host with a guest list of whoever you’d like to celebrate with. 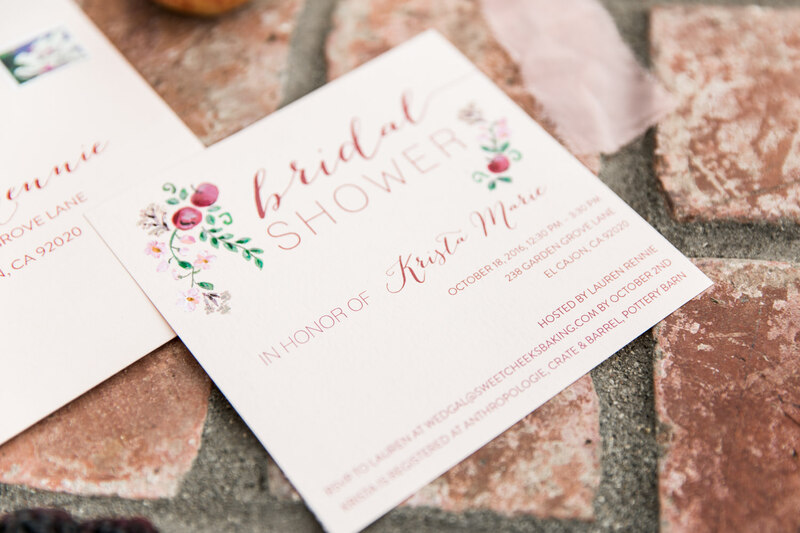 Most significantly, anyone invited to your bridal shower must also be invited to your wedding! It’s crucial to recognize this because otherwise it could appear inconsiderate or gift hungry. If the same guest receives more than one shower invite, your guest should not feel pressured to attend both showers and most certainly only needs to gift once. Do I Include Registry Info on the Invitations? Including your registry information on bridal shower invites is crucial. It is courteous to add where you are registered because it allows guests to know what you and your partner would enjoy receiving. The proper etiquette is to include it in a smaller font size on the lowest portion or reverse side of the invitation. 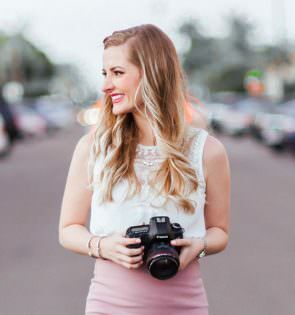 Should I Have a Bridal Shower Photographer? Yes! A bridal shower is one of the most exciting celebrations leading up to your wedding! 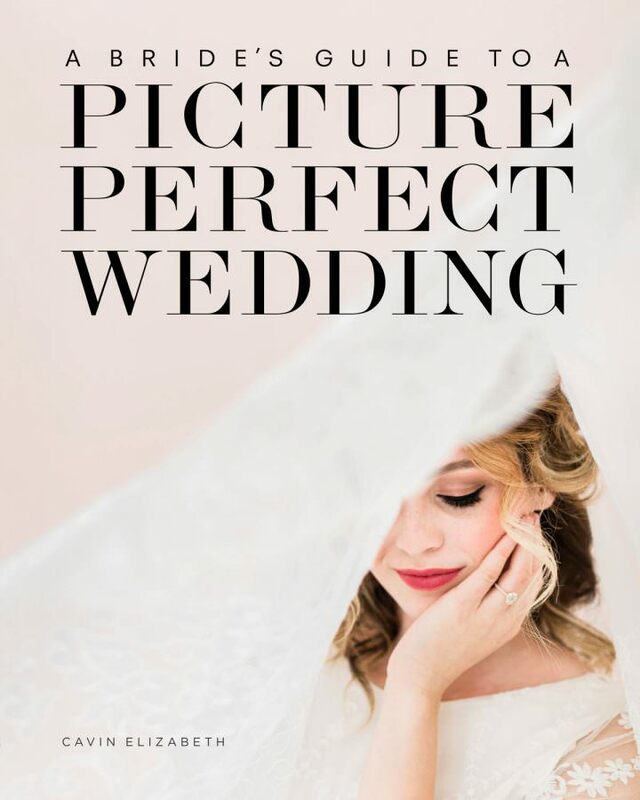 It’s a wonderful opportunity for your wedding photographer to capture a beautiful celebration with some of the closest women in your life. With showers becoming more elaborate in their design and décor, it’s a way to forever remember the gorgeous detailing and all the effort put into the perfect bridal shower.